An Introduction To Twitter And How It Can Work For Your Business! 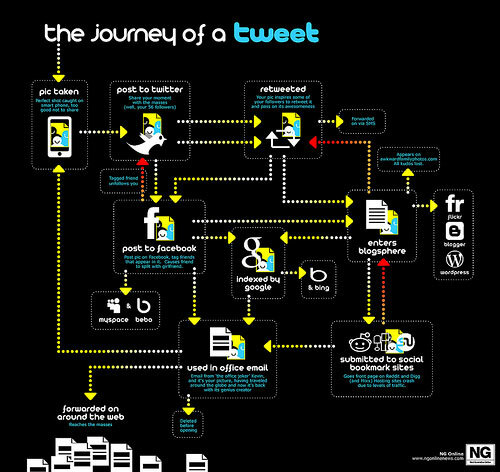 140 Characters: An Introduction To Twitter And How It Can Work For Your Business! For many, Twitter is nothing but a way to talk about their day or what they did the night before, and people spend hours doing just that. Is that all there is to it? Not exactly! While all this petty talk is going on, businesses are flourishing using Twitter. For them, it is a means to expand their network, connect with customers, and use it for promotion or a service offering. For most “traditional” marketers, marketing entails cold calls, print media, radio, TV, email blasts and direct mail. While these methods worked earlier, now consumers have become smarter. Now, they choose what to hear and what not to. What hasn’t changed is that consumers still want to know about the best products and services. The difference is that they now want to find this information on their own, and more often than not, they want to do it using the Internet. For example, a person looking for a digital camera first goes online to check what people with first-hand experience have to say about the specific camera. 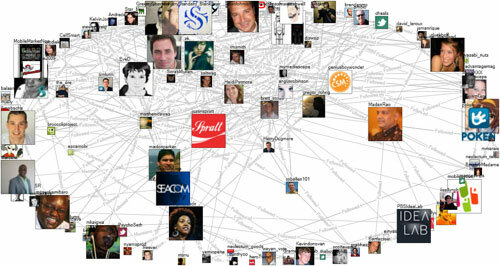 One of the favorite ways of doing this is by using a social networking site like Twitter to find out others’ views. Instead of pushing messages out, marketers who adapt to the changing consumer attitude, pull people into their business effortlessly by providing useful information, tools and resources that attract them. They interact and develop relationships on the Web. Are you a high-flying businessman? A politician? Irrespective of what you are, Twitter can be extremely useful as it is one of the most powerful social networks on the Web; but to make it work, you have to know the rules and abide by them too. It’s a ‘free’ social networking that’s like a micro-blogging platform that allows its users to send and receive “tweets.” Tweets are nothing but private and public messages, but there is a 140-character limit (not 140 words) to these messages. Tweets can be sent to a bunch of people publicly, an individual publicly, and also to an individual privately. You must be wondering how anything meaningful can be communicated in just 140 characters, excepting exchanging pleasantries. Well, that’s where you have to learn to express properly using as few words as possible. Originally, this character limit was created to make Twitter compatible with text messaging and mobile phones, but now it is used to send short and concise information to Twitter users. Businesses can use it as if they were exchanging a conversation with clients over a cup of coffee, while keeping the tweets simple. Twitter thrives on spontaneity and its immediacy is its biggest advantage. We don’t have to discuss the ways Twitter can be used for personal use or how this networking site helps find friends, as most of you are aware of Twitter as just that – a place to get-together. Using it for work is something else, but the idea is to keep it simple, ask questions and listen a lot. It’s all about using your discretion. The beauty of Twitter or any other social networking site lies in the way you use it to achieve your objectives. Connect with people in your industry and network with them. Develop and promote a brand. Gain invaluable feedback! Track what people’s opinion about your organization or product is! Create the much-needed buzz around upcoming products! Keep in touch with the latest information and resources related to your area of expertise. Be transparent and be funny with your tweets. The most successful companies show a little personality and speak in their authentic voice, and followers love them. One of the main advantages of using Twitter is that it allows people to network with the whole world that may share your business or job interests. You can also interact with people who you consider are the best in your field, giving you the scope to learn from them. Twitter brings people closer and you can “follow” anyone you choose to and gives an insight into their thinking, their work ethic and their projects. A wonderful self-promotion tool, Twitter Feeds help you point clients to your online content or an online CV. A tweet can also be sent talking about your latest entrepreneurial adventure. Many a freelance writer has experienced huge growth in their network with the use of tweets. 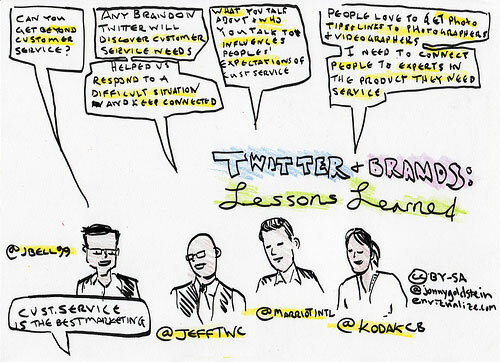 Using Twitter results in greater visibility in the industry and a strengthened reputation! When using Twitter, the search routine becomes very important, as it allows you to search and track what people have to say about your business, products or services. Set up searches at search.twitter.com for the brands, products and company. This can be monitored using tweetdeck or splitweet, so that everything that’s being said is tracked. An RSS feed can be set up to receive the search results in Google Reader. Well, if you are someone who never thought of finding employees on Twitter, then you are lagging far behind than everyone else. The whole world is moving so fast and Twitter can easily be considered a recruitment agency that does everything for free. We have all experienced the traditional methods of recruiting people and understand the time it takes and the hassles that go with it. Twitter is your savior. Employers post tweets looking to hire people and the responses they get from Twitter are unbelievable. 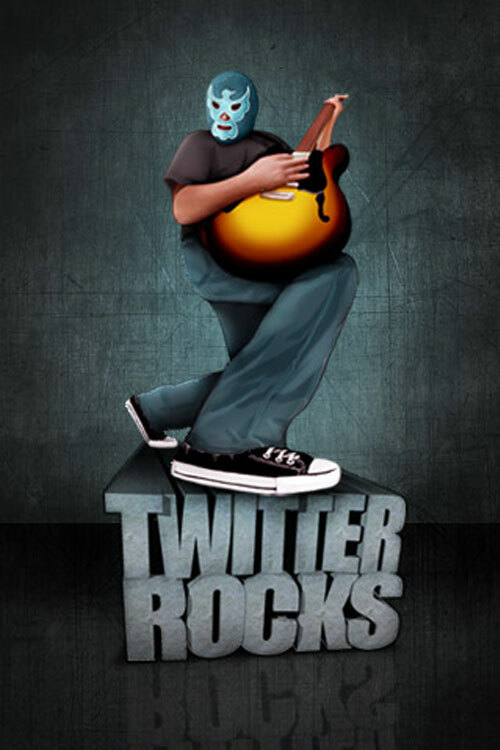 Twitter is more and more being used by highly qualified and experienced people looking for the best opportunities. Looking for a job? Look no further, find opportunities by “following” people or companies you may wish to work for. There are thousands of them and all the biggies are there…waiting for you. Links to vacancies are tweeted as soon as they are available. Being on Twitter, you might just be one of the first to know of an opportunity. Job offers are not advertised all the time, but this is where the contact list comes handy. There may be offers waiting within the list too. Looking at fund raising for a good cause? Holly Hirshberg of The Dinner Garden from the USA, uses Twitter to raise funds for a charity that helps establish food security for all people. She offers free advertising every day for her sponsors through Twitter, to update the donors about the organization and to connect with new people who can share their goals. 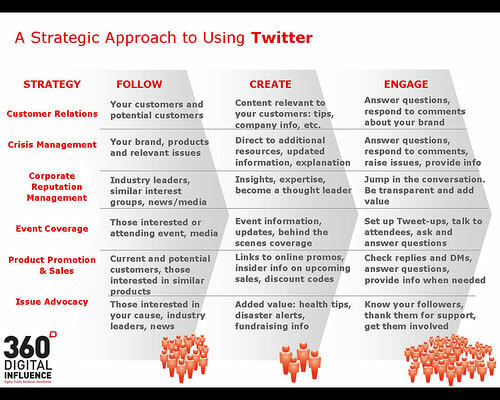 Twitter can be used most efficiently to raise and offer funds. There are many that use this social networking site for good causes; to help the disabled, for medical research, to schools and for many other causes. They use Twitter to raise and offer funds. There can be no better customer service tool than this site! 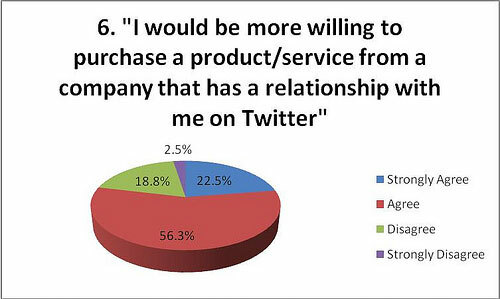 Businesses can use Twitter to reach out to their customers and solve their problems. Usually, the customer service department is connected to Twitter and customers are allowed to tweet requests and problems. Take the example of Starbucks, which posts all new offers to their followers on Twitters. Companies usually assign someone to respond to tweets so that person gets used to handling customers on this site. Bigger organizations have more staff participating on Twitter. If you’re company is planning on using Twitter for support, create a company support account and brand it with a company avatar. If you are, then you will need to read this short guide that helps you understand things better. Tweet: A message is called a tweet, both incoming and outgoing. Followers: You can follow companies or individuals you are interested in and receive updates from them. These updates will show up on your page. In the same way, others who are interested in you will follow you and this is how your contact list expands over a period of time. This is also the reason why you should project yourself as interesting and professional. Direct Messages: Are messages that are “private” in nature. They don’t appear on your page or even in searches. Twitter users can send and receive direct messages from people they are following or those that are following them. They can be used to tweet confidential information that is not meant for others. @username: The “@” is used before a username for any message on Twitter. The message has start with a @username. Retweet: Suppose you received a tweet from someone and you wish to share it with others, you can do so by retweeting the tweeted message by giving them credit. Retweeting is a great way of spreading an important message fast. Users can pick up these messages and post them on their own pages to allow their followers to pick them up. Hash Tag (#): This is used to categorize topics on Twitter. Twitter defines it as “This message is about the same thing as other messages from other people who include the same hashtag.” When someone does a search for a particular hashtag, they will get all the related messages too. Twitter is completely free to use and easy too. When done appropriately, it can mean great media coverage for the company. The beauty of Twitter is the possibility to get instant feedback from users. 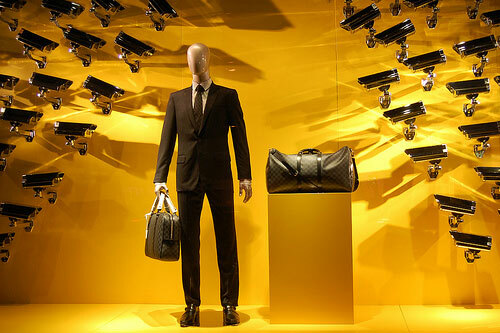 It also helps companies keep track of the latest happenings within their industry. While it may be a big claim calling Twitter “ground-breaking” for your business, Twitter does deliver to a large extent. It only takes getting used to before you have your “Aha!” moment. Be creative and you will find several other ways to apply Twitter to your business.